David Steiner reaches out to Johnny FD about his recent $60k windfall after selling his dropshipping store last month. David as over 22 years of experience in a wide variety of business and information technology environments including over 17 years of SAP, 15 years of SAP Business Warehouse and 3 years of BusinessObjects. In this episode we talk about how to safety plan a retirement portfolio over a 15-20 year period to produce maximum profit. 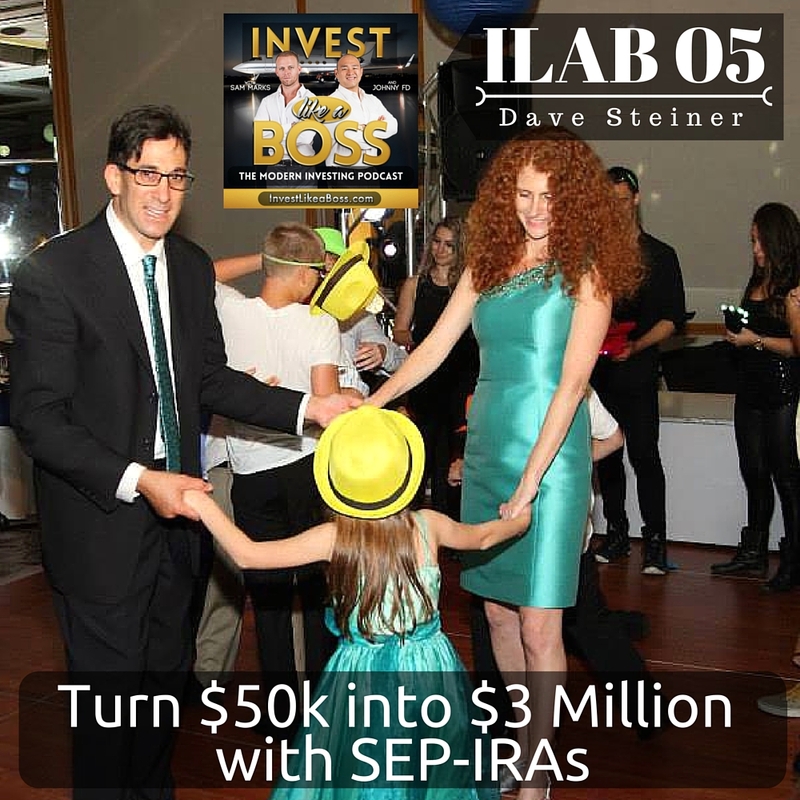 Listen to ILAB 05 on iTunes here or subscribe on your favorite podcast app.